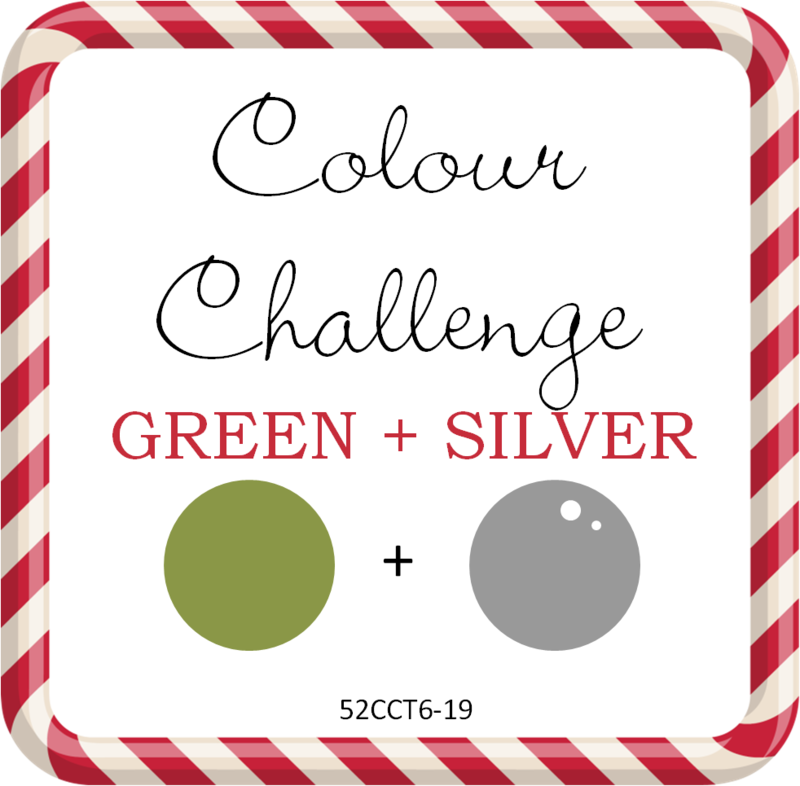 This week’s challenge at 52CCC is a Colour Challenge. 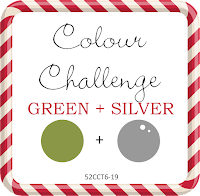 We are looking for a card with Green and Silver. Crafting friends of mine have started their own Canadian Crafting Company. Currently, their own uniquely designed dies are limited editions and are sold to friends and family only. I purchased a number of their dies and they are all fabulous. This one is simply called Celtic Christmas Tree. Note: The die is a wonderful large die fitting perfect on my A2 card.